Connecting flash drives to your iPhone or iPad does not have to be challenging. Your iOS device does not have a USB port. That does not mean you can’t connect your flash drive to your iOS device wirelessly. The Sanho iUSB Port lets you connect USB drives to your mobile phone wirelessly. 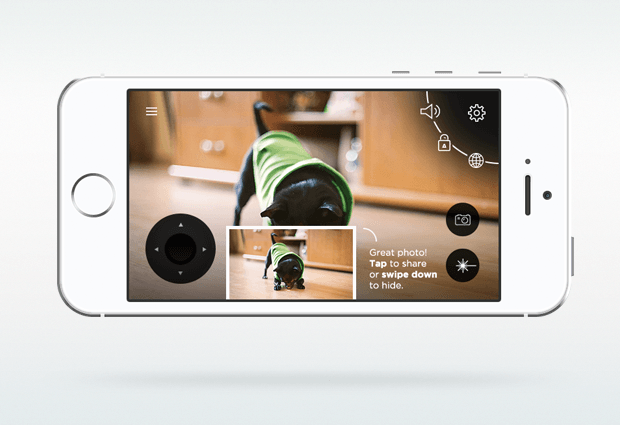 It is compatible with iPhone and Android devices. You get to stream 3 different HD movies to 3 devices or perform 2-way file transfer with up to 8 devices. The iUSB Port does not require an Internet connection to work. It creates its own cloud to handle file transfers. The device has a 2600mAh built-in battery and is very portable. 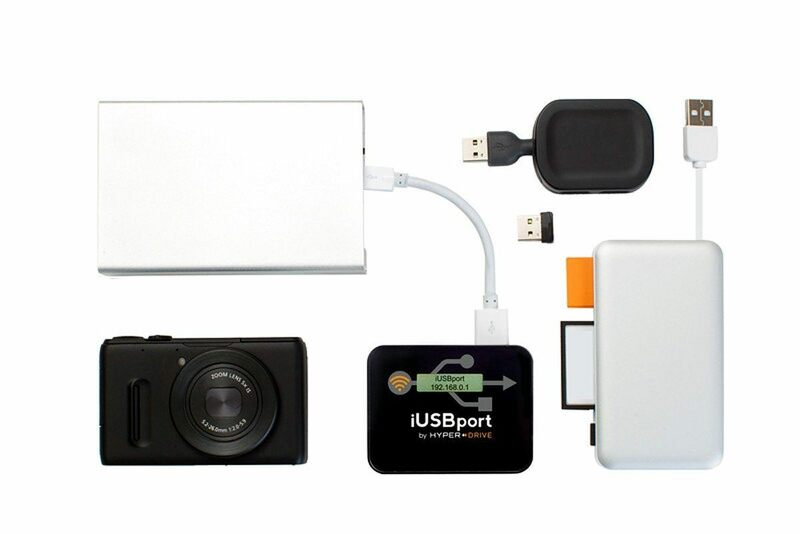 It lets you connect hard drives, flash cards, and other USB storage devices. 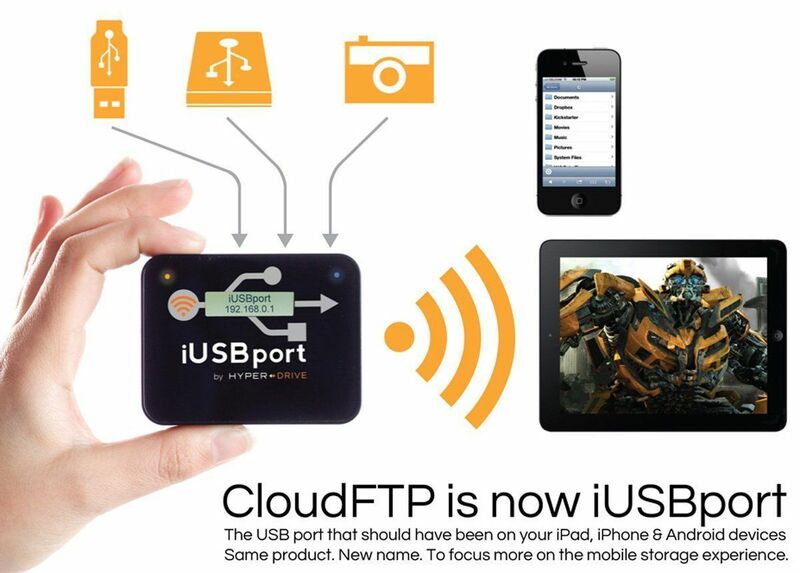 FTP/SMB/uPnP/DLNA apps can connect to the iUSB Port for file transfer. This handy product is available for under $100 at this time.